It’s no surprise that we are fans of Ring’s video doorbells around here, and that’s because they are kind of hard to beat for the money. 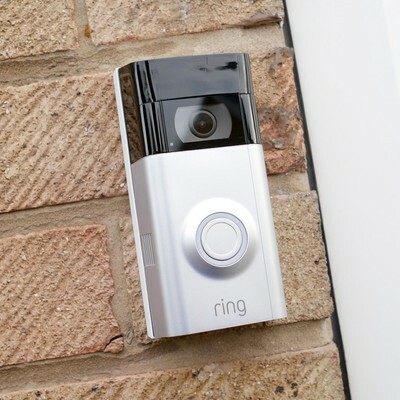 The Ring Video Doorbell 2 is probably the best value of all the doorbells, and at this newly-discounted price, it’s an even better one. It normally sells for $200, and rarely drops from that price. It has a rechargeable battery so you can install it anywhere and it has the ability to be hardwired so you don’t need the battery, and it captures 1080p video. If you’re looking for the Ring Video Doorbell Pro, Amazon has it down to just $211.65 for a limited time. The money you save on either of these can be used towards your first year of cloud storage so you can always access your videos.